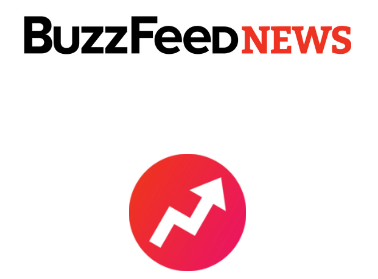 Visura is delighted to partner with BuzzFeed to announce a unique merit-based competition to win an exclusive paid opportunity to publish your work with BuzzFeed News. Learn more, here. 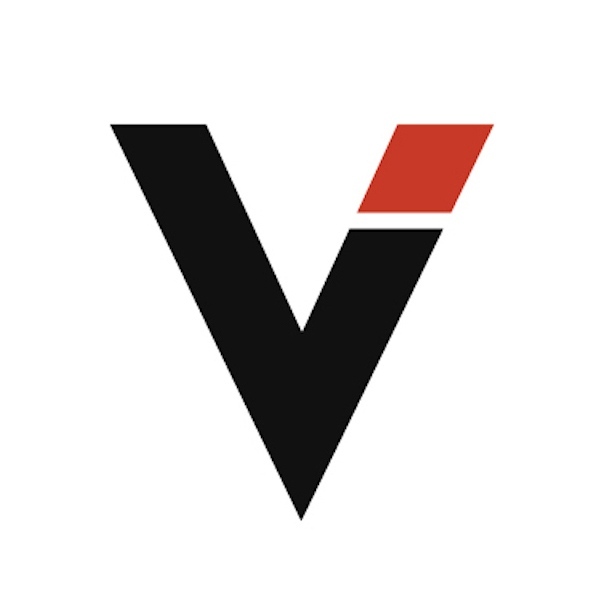 Visura will be accepting submissions starting Thursday, July 7, 2016. We will be accepting submissions until Monday, July 25, 2016 at 11:59pm EST.